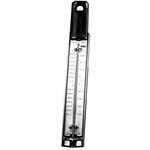 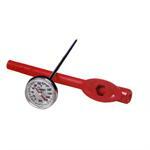 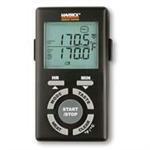 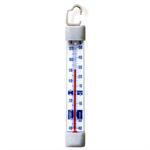 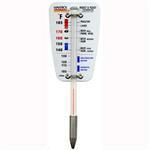 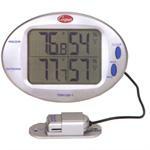 We Carry A Complete Selection Of Thermometers. 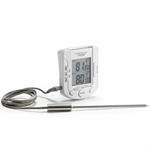 To ensure you are cooking your food properly and in accordance with FSIS recommendations, Click Here To View "Use a Food Thermometer" document. 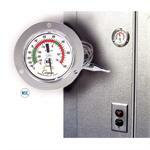 The document is in Adobe PDF format. 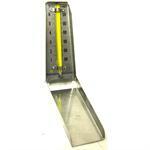 If you do not have Adobe Reader, download it here. 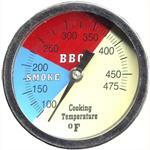 For more information about cooking temperatures see the FSIS website.